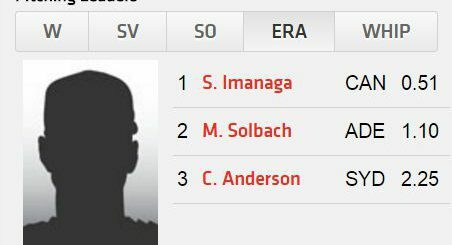 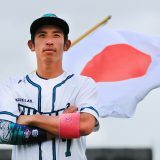 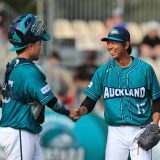 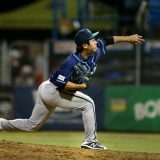 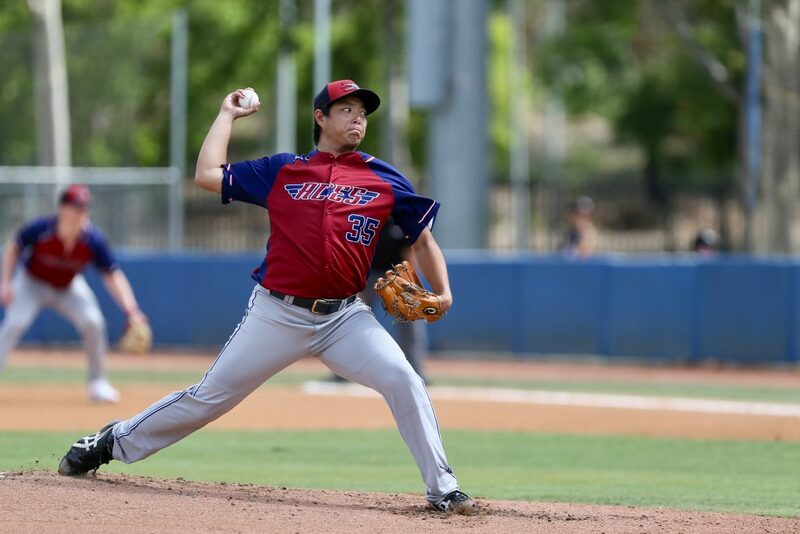 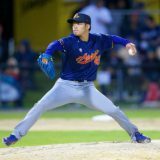 HAYATO TAKAGI ( MELBOURNE ACES ) – ABL RD 5 – SYDNEY BLUE SOX V MELBOURNE ACES – GAME 2. 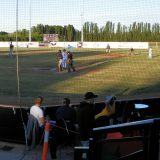 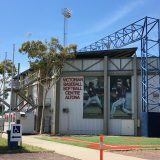 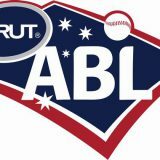 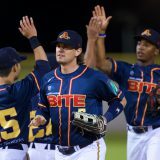 Action from the Australian Baseball League 2018 / 2019 Round 5, Game 2 clash between the Sydney Blue Sox v Melbourne Aces at Blue Sox Stadium, Blacktown International Sportspark, 15 December 2018. 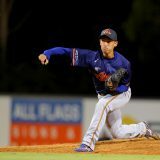 Photo: Joe Vella SMP Images / ABL Media.